EquiOtic is real equine gastrointestinal bacteria. This single fact sets it apart from every other equine probiotic on the market. But there’s more. 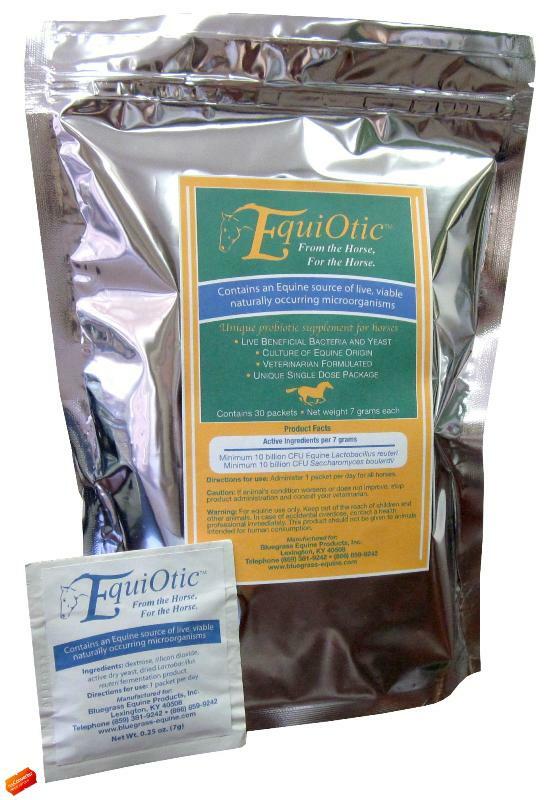 The bacteria in EquiOtic are Equine Lactobacillus reuteri, DNA-typed for consistency. These bacteria work in ways other bacteria simply do not. 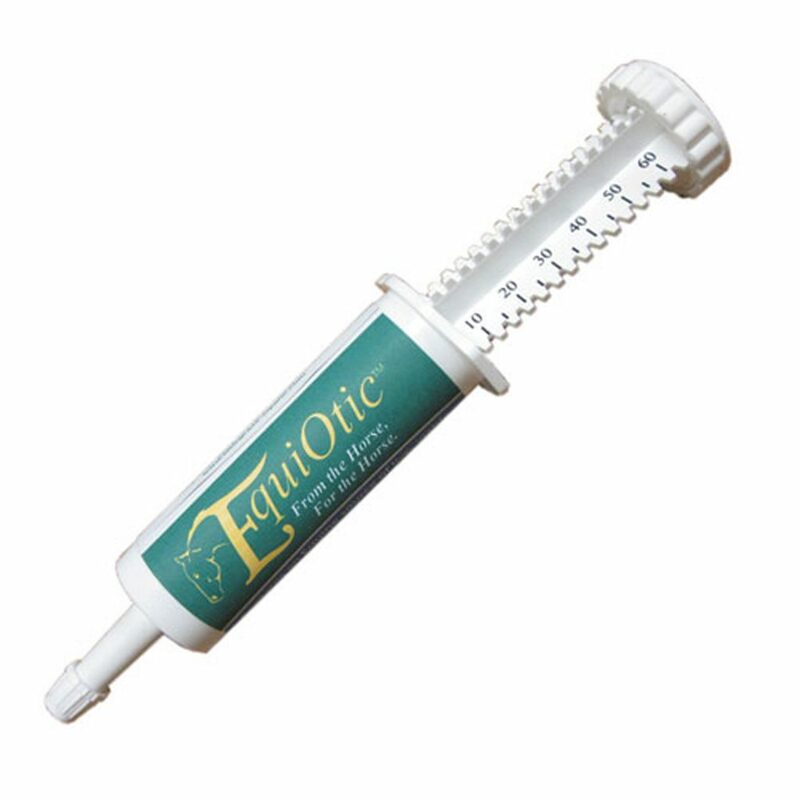 While most other probiotic bacteria start to die in the horse’s stomach, EquiOtic’s bacteria begin to grow. They multiply rapidly, preventing pathogens from adhering to the intestinal mucosa. The Equine L. reuteri secrete a metabolite that stimulates immune response and modulates the remaining bacteria in the gastrointestinal tract. What does this mean to you as a horse owner? It means your horse receives better support for a healthy GI tract, which in turns helps create a healthier horse. This is the reason many team riders and international competitors rely on EquiOtic for their competitive horses. A healthier mucosal lining means less irritation all the way to the hindgut. For older horses, it helps digestion for better absorption of nutrients in feed. At the end of the day, everybody uses the term, “natural.” What is more natural than actual equine bacteria? Horses have around 76 trillion CFU’s of gastrointestinal bacteria. When you give EquiOtic, you support those bacteria with the best source there is. 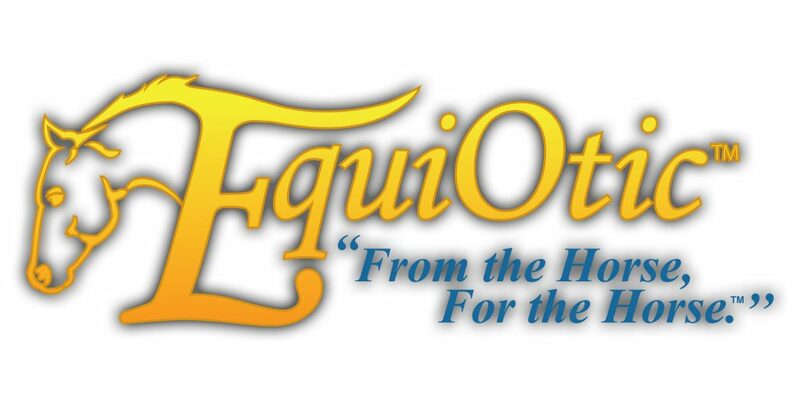 Click here to shop EquiOtic for your horse and start seeing the difference today! For more information call 1-800-989-1500, or stop by any of our retail stores to speak with a Dover Saddlery product adviser. Visit www.DoverSaddlery.com for a complete store listing and the full product offering. This entry was posted in Equine Health & Care and tagged dover saddlery, equine health, equine probiotic, equiotic, gi support supplement, horse probiotic, horse supplement, probiotic by Dover Saddlery. Bookmark the permalink.